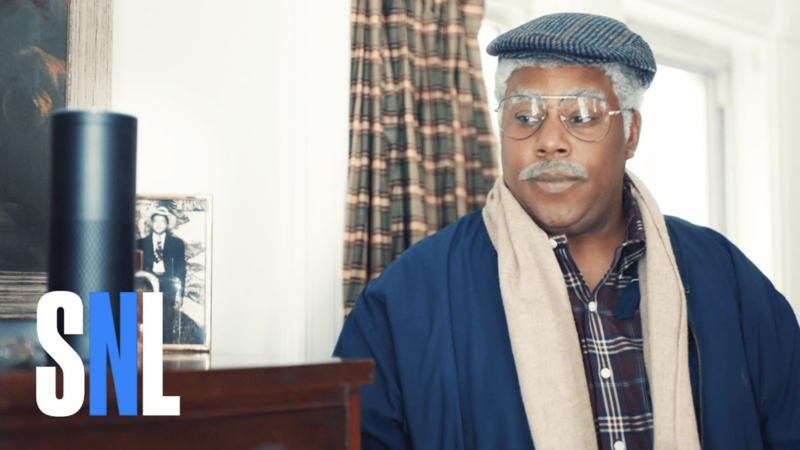 While we may smile and laugh watching the over-the-top funny Saturday Night Live skit about “Amazon Echo Silver,” digital technology for home-bound seniors has arrived. A new technology created in Silicon Valley, California, an avatar pet dog or cat, may be the added touch a lonely senior needs to lessen their isolation and reduce their hospital visits. Geriatricians and other providers who care for older patients are giving increased attention to the question of how to meet the myriad needs of an aging population and lower health care costs. According to the Kaiser Family Foundation, between 2010 and 2050, the United States population ages 80 and older will nearly triple and presently account for a third of all the Medicare spending in the United States. The future is here. Technical gadgets to ease the burdens of aging - respond to vital needs, including caregiving, transportation and living more safely at home - are appearing in older adult’s homes and communities. They are designed to help older adults stay in their homes longer and more cheaply, and may even help prevent serious illnesses. Many of these new gadgets now also adopt social technology that is personalized with seniors in mind. In the past, technical gadgets for seniors “wreaked’ of elderly demise, but now some of these gadgets are retooled and are fun, engaging and seniors are happily using them..
On March 23, The New York Times published an article on technology and human contact, and explored both the negative - school classes for children in low income areas have been replaced by software much of the academic day - and the positive - lonely homebound seniors using a virtual pet for companionship. The technology behind Care.Coach, an avatar pet who can keep an eye on and communicate with a senior 24/7, is quite simple: a Samsung Galaxy Tab E tablet with an ultrawide-angle lens attached to the front. The voice of the avatar pet is created from the latest Android text-to-speech reader. The avatars inhale and exhale, creating a comforting sense of life in an animated shape. CareCoach’s software creates roughly one out of every five sentences the pet speaks, humans type the remainder. Wang aims to have the software manage more of the patients’ regular reminders— take their medicine, urge them to eat well and stay hydrated. The company recently began recording conversations to better train its software in senior speech recognition. Care Coach’s 30-year-old founder, Victor Wang, was inspired to create the avatar by the experience he had worrying about his own grandmother living alone in Taiwan while the rest of his family was in the United States. An example of how an avatar enhanced care platform can assist with a home-bound senior is by interacting and talking to her owner when she is distressed such as if she is short of breath. For example, one senior has Bella the cat who will guide her through breathing exercises and can play music to calm her down which prevented 13 hospital visits to the emergency room for difficulty breathing. 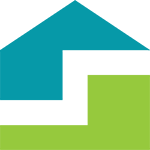 According to Barbara Moran, RN, Director of Patient Care at STEPS Home Care, “I worry that too much technology may replace human connection. If you’re not stimulated by social connection and human touch as you age, you atrophy sooner,” she said. As a result she believes that technology should be an adjunct to an overall holistic approach to aging in your own home. 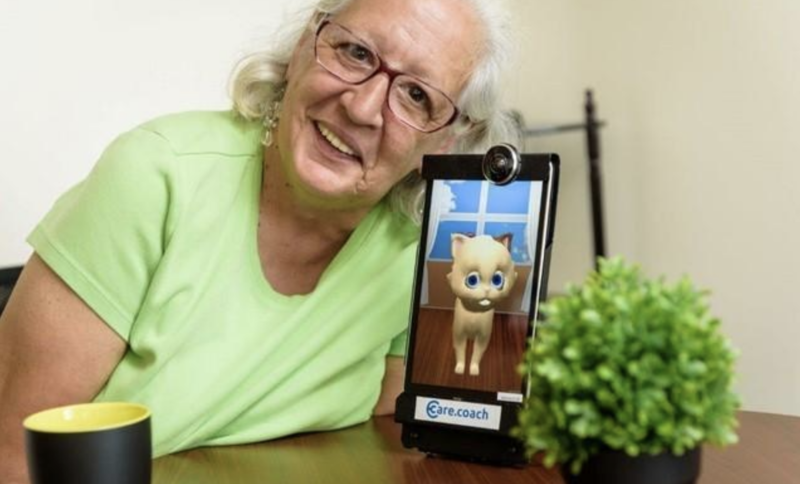 “It appears that the avatar pet care platform offers beneficial outcomes for some of these lonely seniors who just need a little bit of extra help and attention” added Barbara.